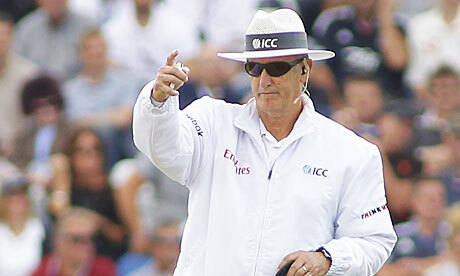 Umpires play a key role in cricket matches as they hold the authority to take crucial decisions during a match, which has a bearing on the final result. The world has seen some great umpires who have impressed on and all with their knowledge of the game and intelligent decision making. Tony Hill from New Zealand is among the leading umpires in international cricket, who got a position among ICC Elite Umpires panel in 2009. Hid first ODI match as an umpire was in 1998, played between New Zealand and Zimbabwe, while his test debut came in 2001, between New Zealand and Bangladesh. 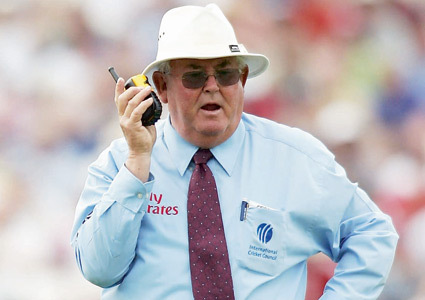 One of the best cricket umpires is Ian Gould, popularly known as Gunner, who is from England. Prior to taking up the role of an umpire, he has played as a left-handed batsman and wicket keeper for the English team. 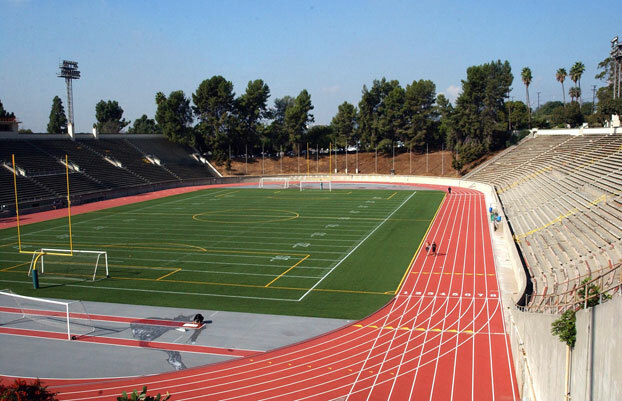 He has also played football, in the capacity of goalkeeper for Arsenal football club. 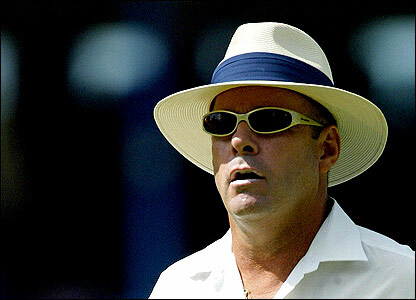 He debuted as ODI umpire in 2006 and Test umpire in 2008. He has umpired in 73 ODIs and 30 tests till date. Next on this list is the Australian umpire, Daryl Harper, who holds a great reputation in the field. He has the honor of being the first Australian umpire to be included in ICC Elite Umpires panel. During his umpiring career from 1983 to 2011, Harper umpired in 174 ODIs and 94 test matches. 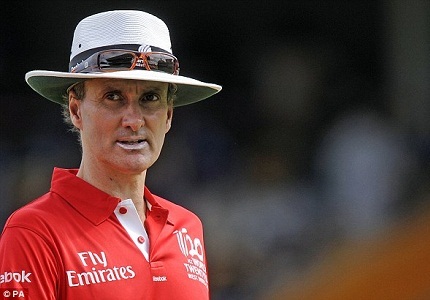 Another umpire from New Zealand to make it on this list is Billy Bowden, who made his umpiring debut in 1995, with an ODI match between Sri Lanka and New Zealand. He did his first test match in 2000 and has officiated a total of 75 ODIs, 181 test matches and 19 T20s till date. He made it to ICC Elite Umpires panel in 2003. 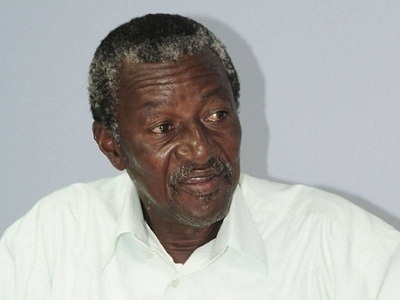 One of the most experienced cricket umpires is Steve Bucknor, who started his career as a football referee and then moved over to cricket umpiring with a test match between West Indies and India in 1989, followed by ODI debut as an umpire in the same year, with a match between the same teams. After 181 ODIs and 128 test matched, he retired in 2009. 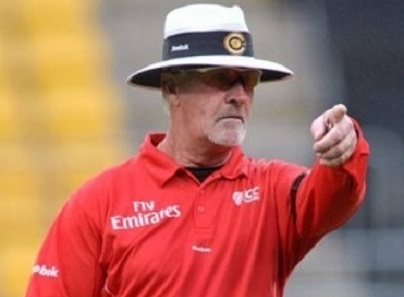 The next name on this list is that of English umpire, David Shepherd, who played as a middle order batsman for Gloucestershire in county cricket for 14 years before he switched over to the role of an international umpire in 1983, with his debut in the World Cup 1983. His most famous action was a small dance step which came when the score reached 111. His career included 172 ODIs and 92 test matches, but ended abruptly with his death in 2009. 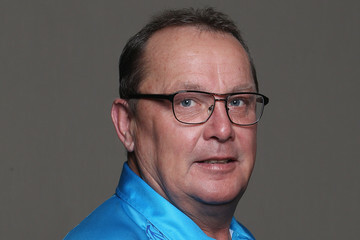 Featuring next on the list of top 10 cricket umpires in the world is Rudi Koertzen from South Africa, who started international umpiring in 1992 with an ODI between India and South Africa, followed by his test debut in the same tour. He added a new dimension to umpiring standards, which earned him a place in ICC Elite Umpires panel very soon in his career. Till date, he has played umpire in 206 ODIs, 108 test matches and 14 T20s. 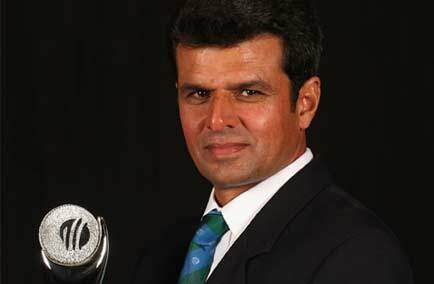 The next name on the list of top 10 umpires in cricket world is that of Aleem Dar from Pakistan, who started his career at the young age of 30, in the year 2000 with a match played between Pakistan and Sri Lanka. He is regarded as one of the best umpires today, with an excellent record in all his 151 ODIs and 74 test matches. 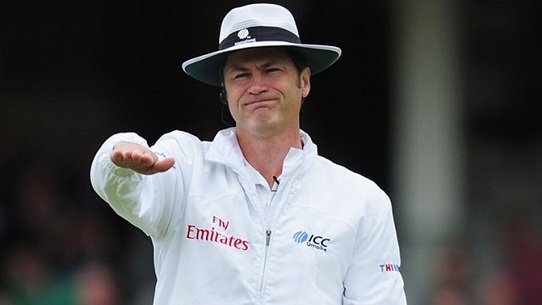 The Australian umpire, Simon Taufel comes next in this list, with the prestigious place on ICC Elite Umpires panel for five consecutive years, from 2004 to 2008. He had an illustrious career as an international umpire from 1999 to 2012, with 174 ODIs, 74 teat matches and 34 T20s in his kitty. 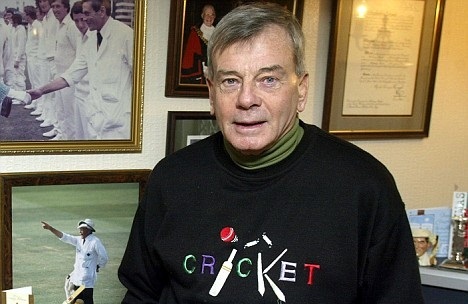 The position of the greatest cricket umpire in the world is undeniably held by the Englishman Harold Dickie Bird, whom was an ardent football fan but started playing county cricket on account of an injury. He has officiated in 66 test matches and 69 ODIs, including three World Cup Final matches of 1975, 1979 and 1983. He was honored worth guard of honor in his last match in 1996, besides receiving the title of Officer of the Order of the British Empire in 2012. All these umpires are regarded as the best in the international cricketing arena. Many of them are as popular as the players themselves.